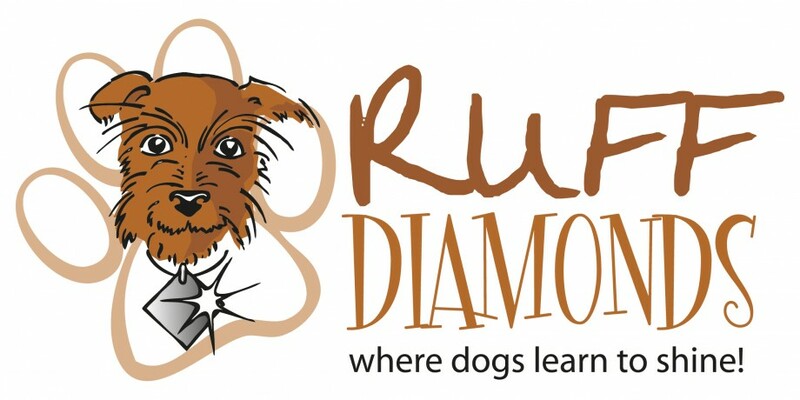 At Ruff Diamond Dog Training we put 100% into all of our dog training and obedience classes. We want you and your dog to be happy and we will always ask you for your feedback as we continually want to improve our service. Thank you for making training fun! It’s been great and we hope to continue after the summer. Paul and Olly; May 2014. Thanks to you and Spyder, Toby is now much happier and more confident around other dogs. We look forward to attending some fun dog shows with him soon. Liz, Steve and Toby; May 2014. We had forgotten how much work a new puppy can be. Thank you for helping us through the first few weeks, and laying the foundations for the future. Lynne and Monty; February 2014. You make training so simple – the dogs are happy and you train the owners too! Have given your details to every dog owner I know! Joan and Zen; June 2014. You’ve changed our lives – thank you so much! Ruby is now a joy to live with. Jan and Ruby; February 2014. Thank you and all the team for making today so enjoyable. It was a lovely day and so good for Newton – we are so proud and shocked at how well he did. Mel and Newton, Best in Show winners; June 2014. I wish we’d started training Poppy sooner! Thank you for your help, it has made such a difference. Gail and Poppy; April 2014. Many thanks for your assistance in helping me with Amber. She wouldn’t be the lovely dog she is today without you. All the best to Ruff Diamonds in the future. Kathy and Amber; December 2013. Your classes have given us the perfect foundation for Todd’s agility training– thank you. Carol and Todd; November 2013.